Still confused about what NTSC and PAL are and NTSC vs. PAL? Here are the answers, with guide on how to convert NTSC to PAL or PAL to NTSC. Q - "Which video version is good? NTSC 30fps or PAL 25fps? I have DSLR which can record in NTSC mode (max 30fps) and PAL mode (max 25fps). I have heard PAL has edge even if fps is less. Just need expert opinion on this." A - Actually it depends on which region you are at, for NTSC and PAL are two TV region standards for different countries or parts of the whole world. There is a saying that PAL looks better than NTSC. Is that true? Let's see what are the differences between PAL and NSTC. Need a Best Free NTSC/PAL DVD Ripping Tool? Free rip and convert any PAL/NTSC DVDs to MP4, MOV, MPEG, Apple/Android and other OS devices etc fast and easily. National Television System Committee, aka NTSC, is an analog TV display system for commercial use in USA, Canada, Japan, Taiwan, Korea, etc, using 525 scan lines and delivering a frame rate of 30 fps. • Standard D: Mainland China. Most analogue CCTV cameras are Standard D.
NTSC vs. PAL: What are the differences? 1. NTSC and PAL are systems for different part of countries. 2. NTSC 30 fps vs. PAL 25 fps. 4. It is said that all players sold in PAL countries support both PAL and NTSC DVD disc, while most NTSC players only play NTSC. How to Free Convert NTSC/PAL DVD to MP4/MPEG/MOV? 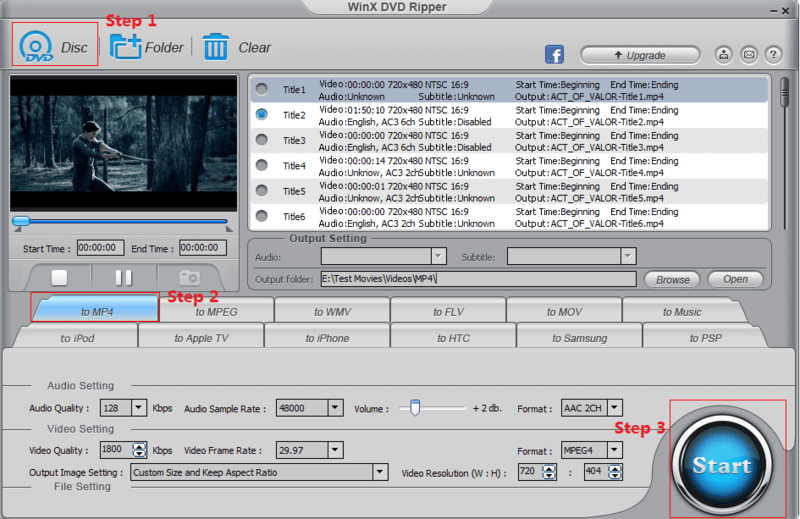 > Open this free DVD ripper and click "DVD Disc" button to load the DVD movie content. 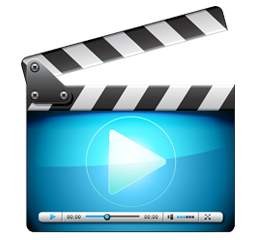 > Select your desired output format, such as MP4, widely compatible with nearly all devices. > If you are planning to rip NTSC/PAL DVD to iPhone or Apple TV for watching offline, then hit the very right button on the main interface. Click "Browse" button, if necessary, to set a destination folder to store the output file. Press button "RUN" to start the process and that's all. WinX HD Video Converter Software - convert MP4, MKV, AVI, FLV, etc videos to PAL/NTSC DVD formats. Convert any SD, HD and UHD videos. Free download online videos from YouTube, Vimeo, etc. How to Convert Video to PAL/NTSC DVD format? > After tha download and installation, launch the video converter software. > Click the "+ Video" button to load your MP4 or any other video files. > After the video loading, a Output Profile window will pop up right away. > Scroll down to "DVD Profile" -> choose "PAL DVD Format". 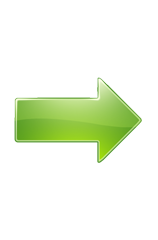 "Browse" to select a site or folder to save the output PAL file. Hit the button "RUN" to start converting MP4 to PAL. Actually there are other video parameter settings for high-level users, allowing you to personalize video resolution, aspect ratio, etc.